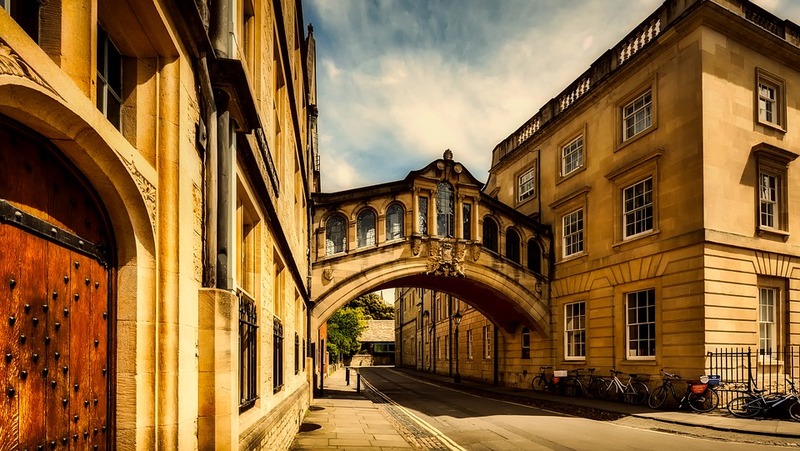 St John’s College, Oxford is to launch a new research project entitled ‘St John’s and the Colonial Past’ exploring its historical relationship to British imperialism. The college is currently advertising for a research assistant to work on the project for the next two years. ‘St John’s and the Colonial Past’ will be principally led by Professor William Whyte, a tutor at the college, and supervised by a steering committee of notable academics from a variety of institutions, including Oxford, Durham, UCL, and the University of Pennsylvania. The project marks St John’s response to the growing debate about the legacy of colonialism in Western universities. Major US universities, including Yale and Georgetown, have experienced substantial controversy regarding their relationships to slavery, while in the UK Bristol, Oxford, and Liverpool have all seen student protest movements against perceived celebration of participants in the transatlantic slave trade, most notably the ‘#RhodesMustFall’ campaign targeting Oriel College. The project follows the University of Glasgow’s publishing of a report on its relationship to the slave trade in September and an ongoing similar project at Edinburgh. According to a brief provided in the application information for the research post, the too little is known “about the role of places like St John’s in the production of ideas and individuals involved in British colonial expansion and exploitation”, while the financial benefits Oxford colleges like St John’s drew from colonialism require investigation. The project will take place in two stages, a “period of serious research” and “another of discussion and dissemination”. The research will investigate benefactions of colonial wealth to the college and the exploits of alumni in the British empire, as well as exploring the “material remains” of empire, such as “the monuments, pictures, and buildings that evoke the colonial past”. In the second stage, a report summarising the project’s findings will be published, followed by a number of workshops to discuss its conclusions.